Grab up to $5,000 Cash! 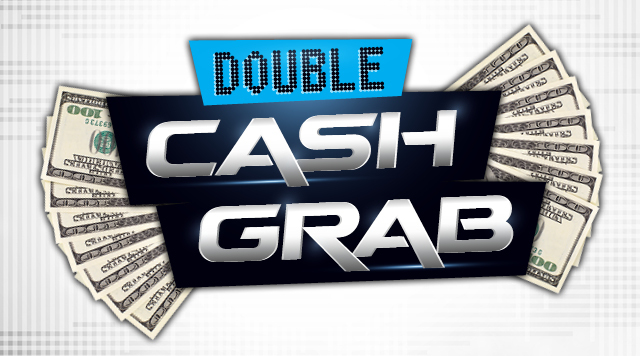 DOUBLE YOUR CHANCE TO GRAB CASH! Earn 250 points on your DIamond Club Card and print out your first coupon to grab from our drawing barrel. Earn another 250 points and print out your second coupon to grab again. EVERYONE'S GUARANTEED TO WIN CASH! Visit the Diamond Club for complete details.